Hey there! 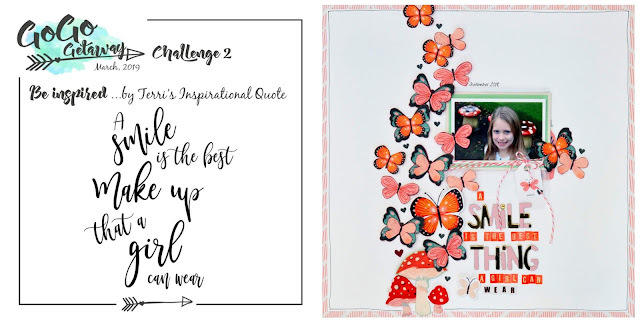 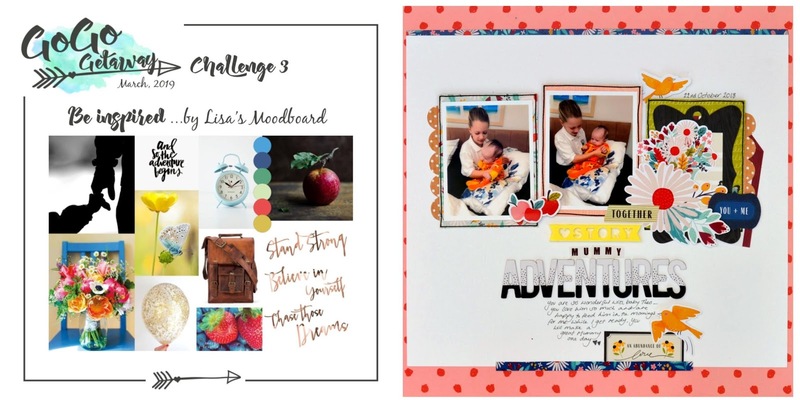 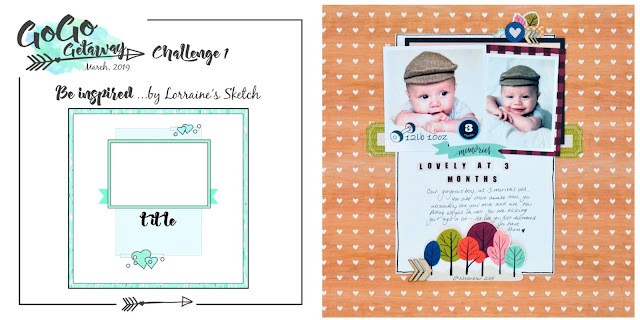 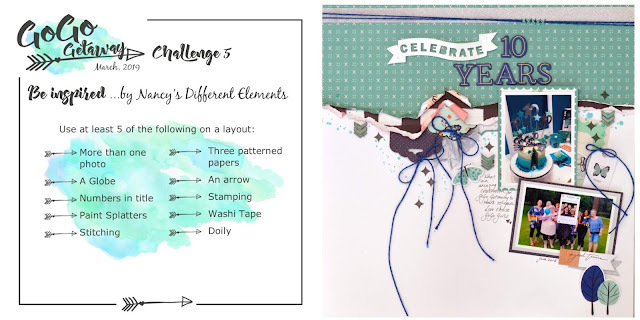 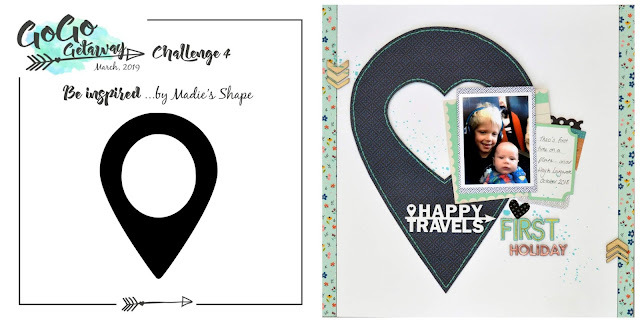 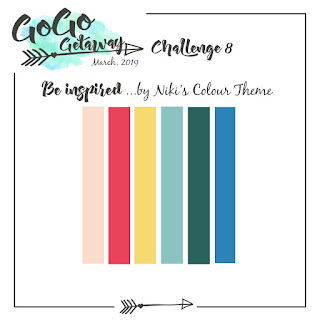 I'm up on the GoGo Getaway blog today sharing my layouts I made for the Be Inspired Challenges at the recent March 2019 GoGo Getaway Retreat. 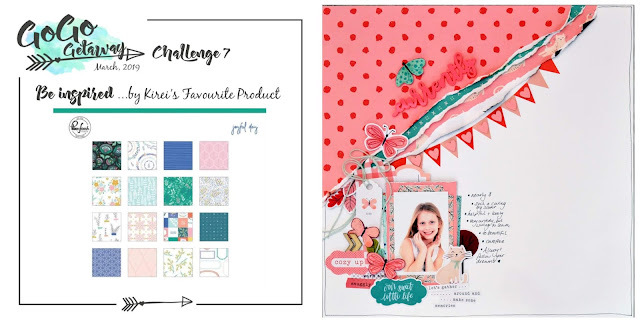 I set a colour challenge and the layout above, 20Nineteen, is my sample layout for this challenge. 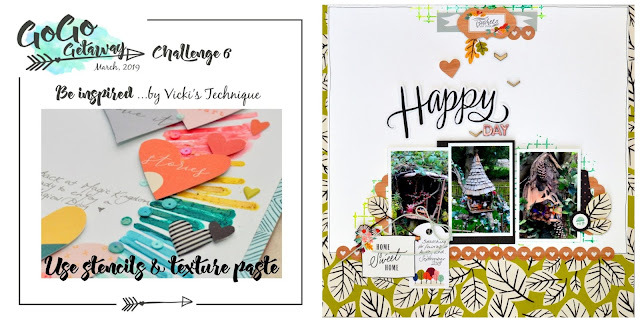 I've used a mixture of Pinkfresh Studio and Carta Bella papers and a mixture of embellishments. 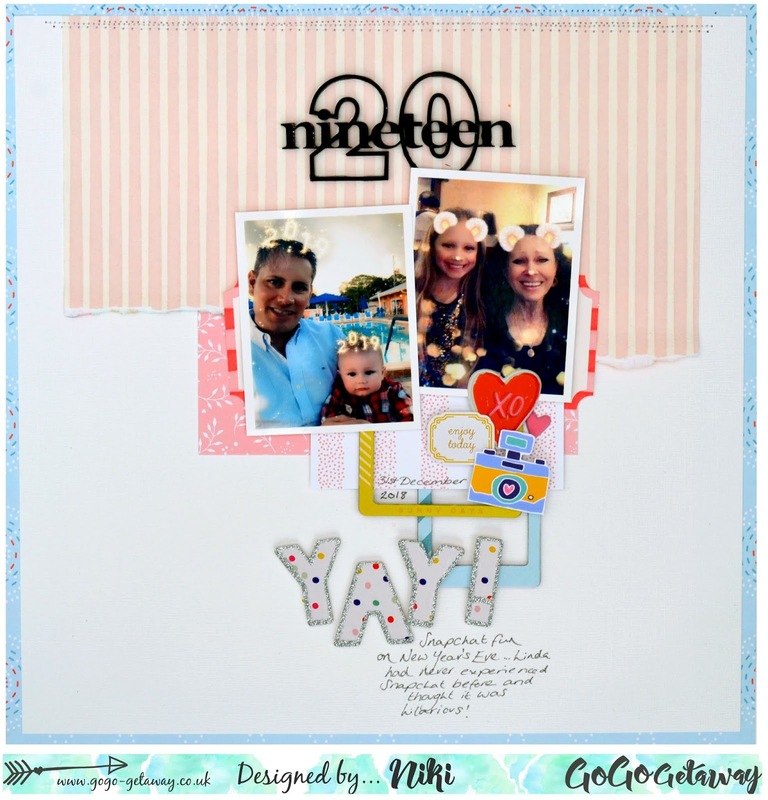 The 20Nineteen Perspextive is by Bramble Fox. I also made layouts for the other challenges that were set by other Design Team members and they are all below together with the challenge too. All these layouts have been made using Carta Bella Our House collection and I've added in various Bramble Fox Perspextives and a mixture of Thickers.